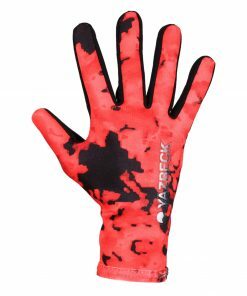 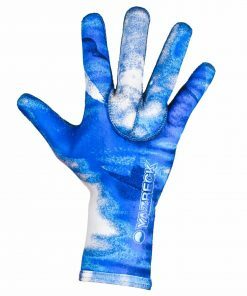 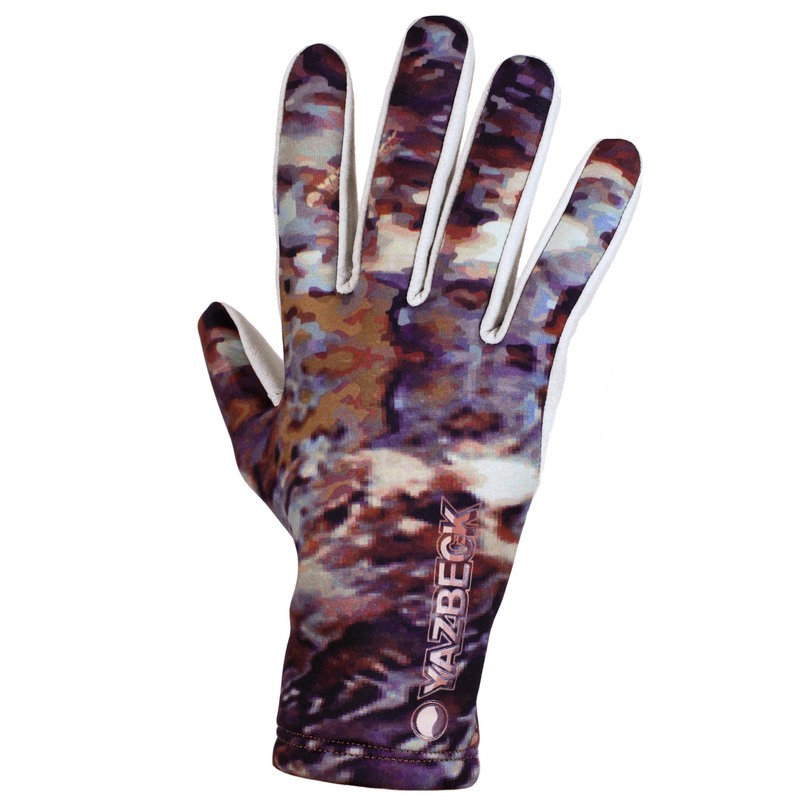 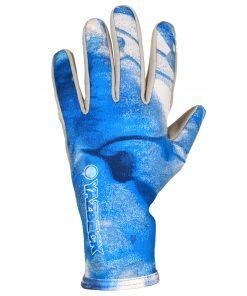 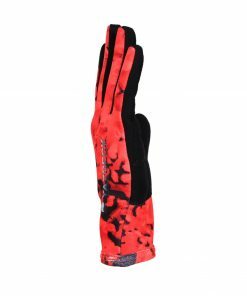 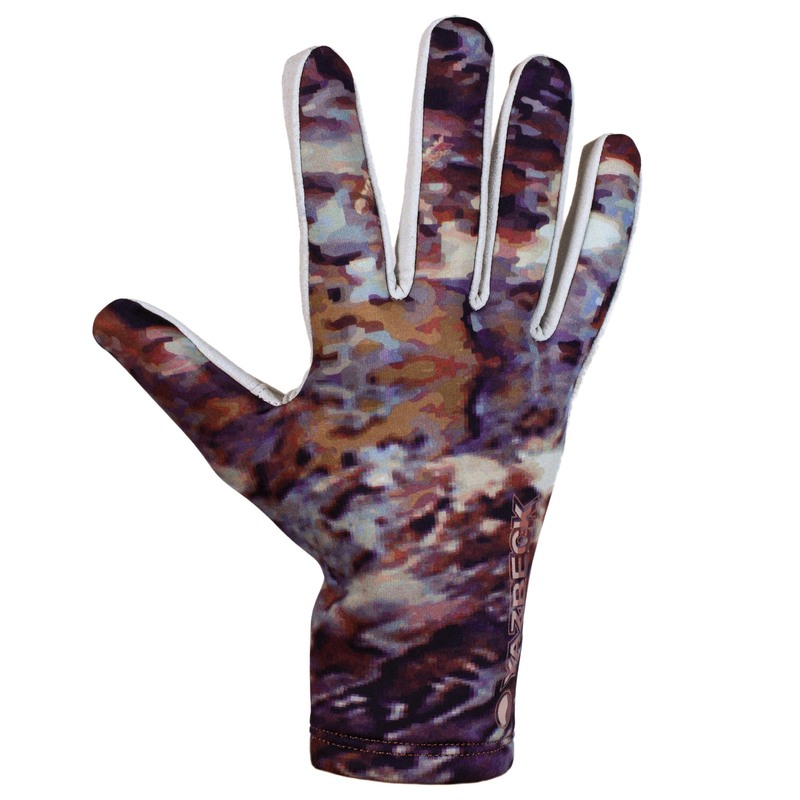 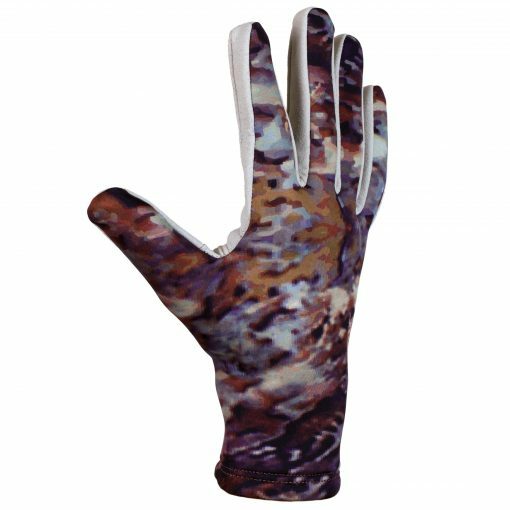 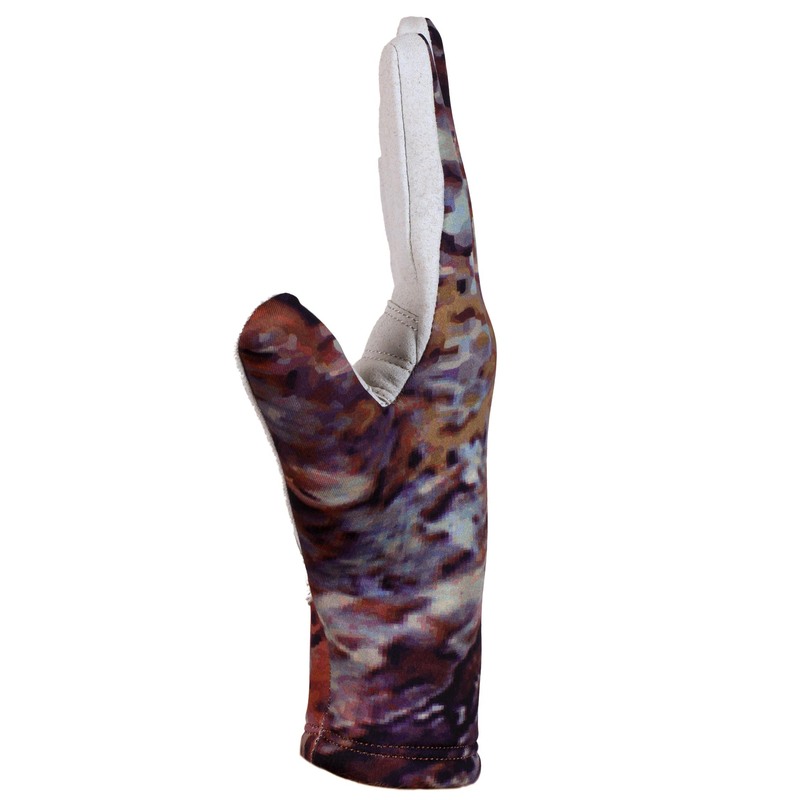 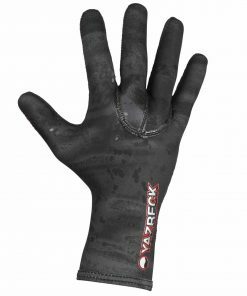 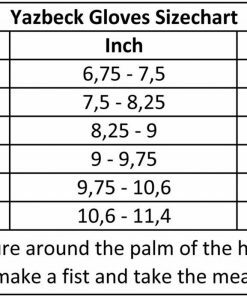 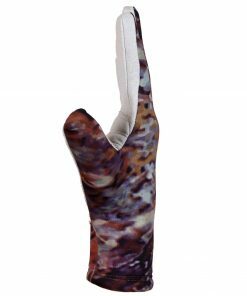 1.5mm Hamour Amara gloves for your warm water dives. 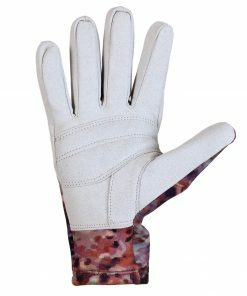 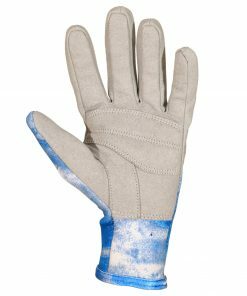 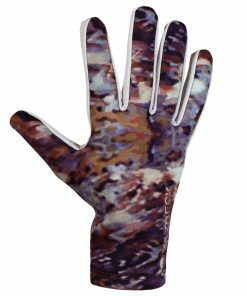 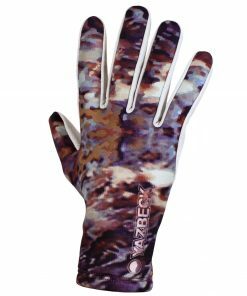 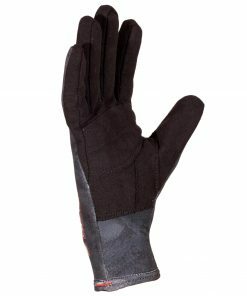 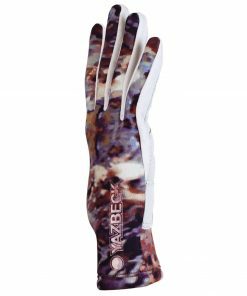 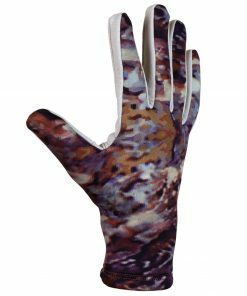 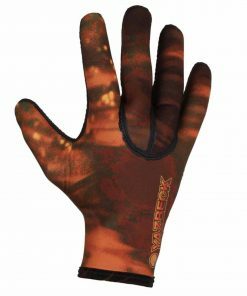 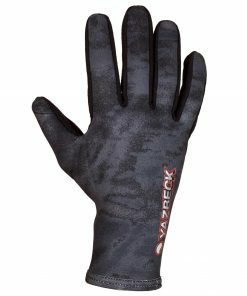 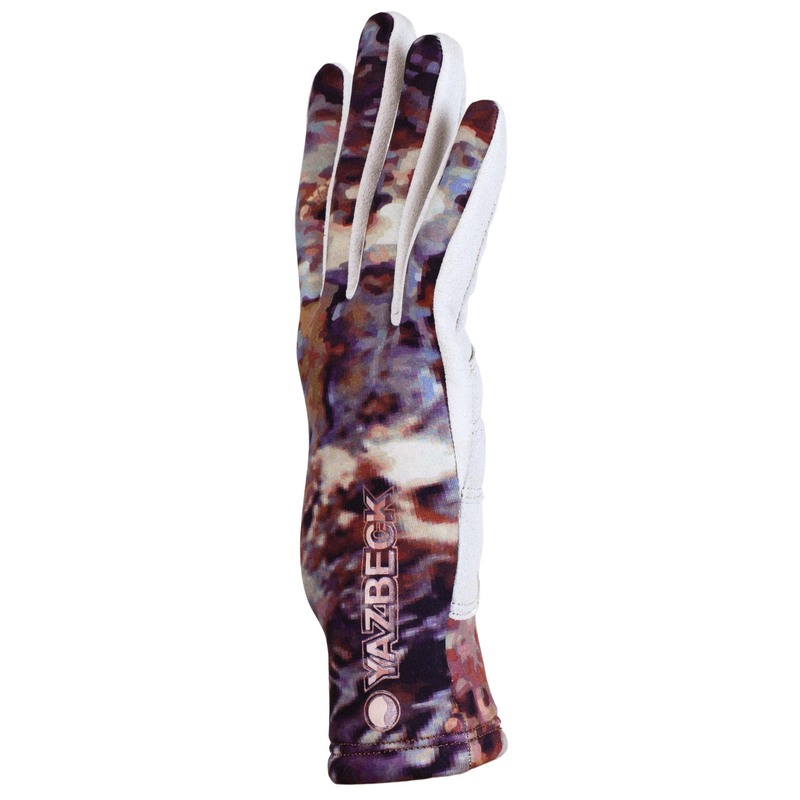 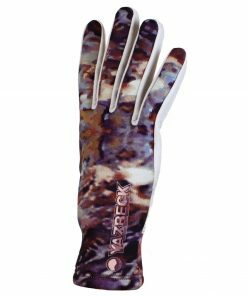 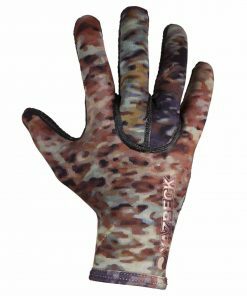 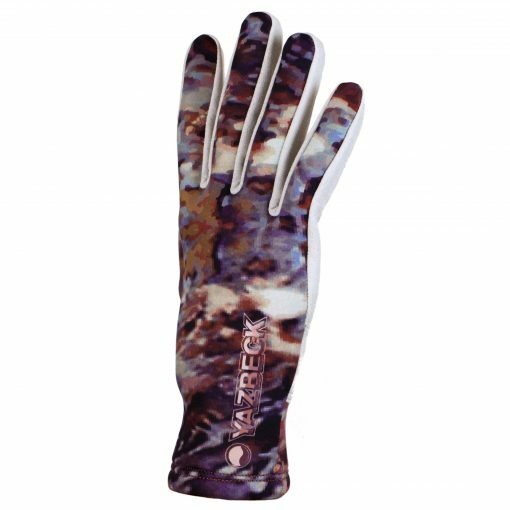 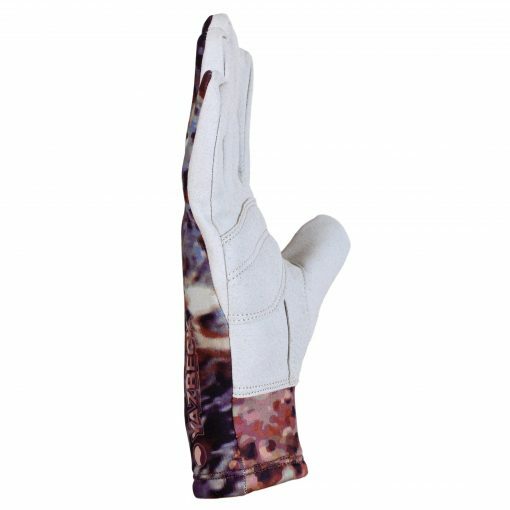 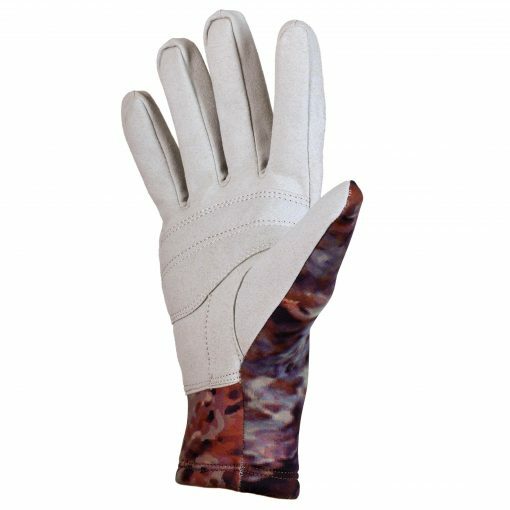 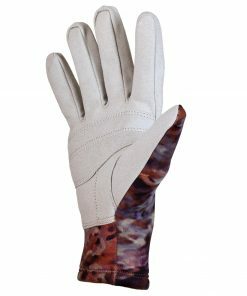 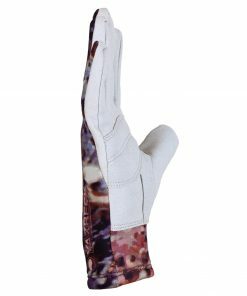 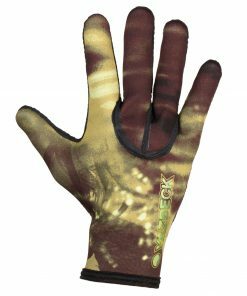 These Hamour 1.5mm Amara™ gloves, made of Yamamoto Neoprene, are laminated both sides with our Hamour Holoblend Impermeaflex®. 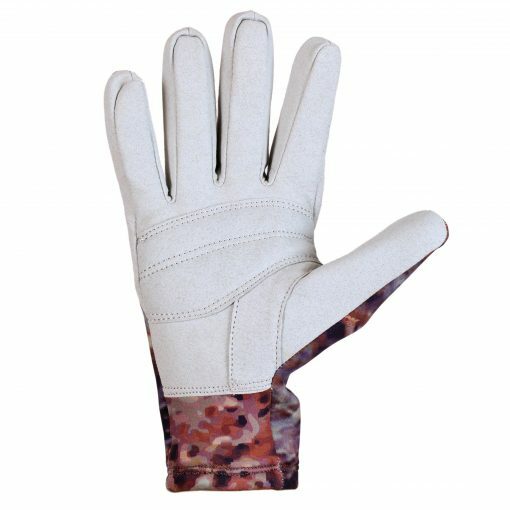 The palms are reinforced with high quality Japanese Amara™ suede leather for your protection and comfort.